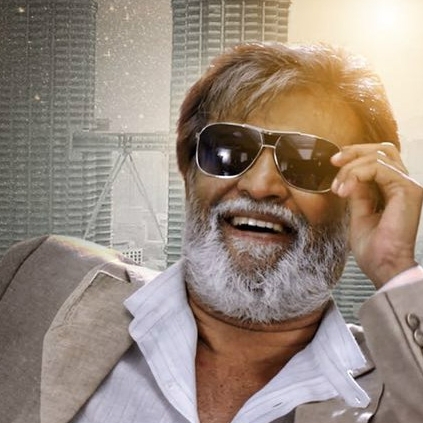 - Superstar Rajinikanth is currently on a vacation in US and is expected to be back soon for Enthiran 2 shoots. - Kalaiarasan starts his next film with Janani Iyer produced by CV Kumar and directed by Rohin Venkatesan. - National Award winning editor Vivek Harshan celebrates his birthday today, the 28th May. We wish him a very happy birthday! - Vikram Prabhu starrer Wagah gets a U certificate from censors. People looking for online information on Kalaiarasan, Rajinikanth, Vivek Harshan, Wagah will find this news story useful.